I am very sorry to bring you the very sad news: Tonight our dear friend Barbara Buchholz passed away. Most of us knew her as a wonderful musician, a person who united and connected people. For many of us she also was a close friend. She gave all her heart and her musical talent to the theremin. 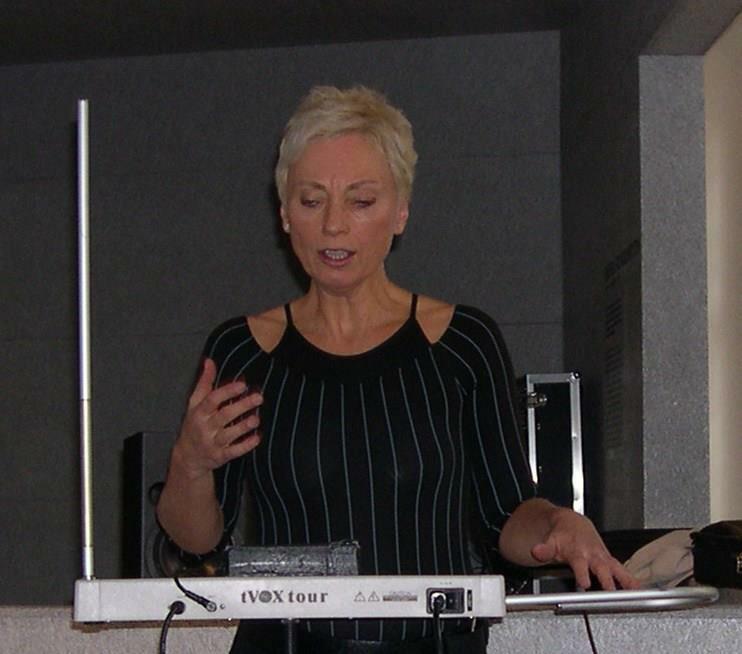 For many years that she played and promoted the theremin, it helped her in her brave battle with the cancer, which she sadly lost today. Barbara will stay in our memories as a brilliant artist, extraordinary theremin enthusiast, big personality and the great soul.